Compared with patients who received placebo or other treatment, more patients in the fluticasone furoate and vilanterol group experienced 100% symptom-free nights. In the present study, the researchers conducted post hoc analyses of those trials, in which the original researchers had analyzed combined data on daytime and nighttime symptoms to compare the effects of FF/VI 100/25 µg and 200/25 µg with those of FF monotherapy, fluticasone propionate monotherapy (FP), and placebo. The current researchers considered daytime and nighttime symptoms separately to determine the effects of FF/VI on each type. Patients used an eDiary to report daytime and nighttime symptoms each night and morning before administering any medication. 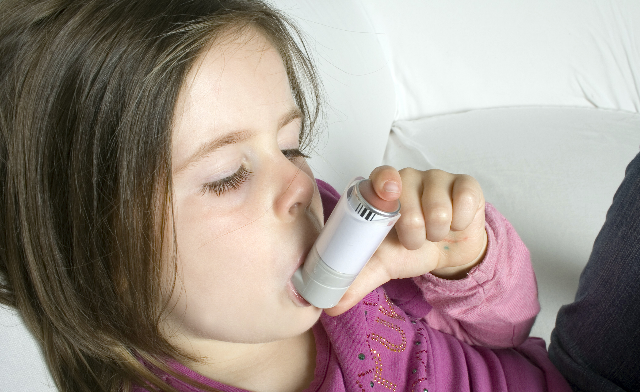 Daytime asthma symptoms were rated on a scale of 0 to 5 (0=no daytime symptoms, 5=symptoms so severe that they interfered with work or usual daily activities), and nighttime symptoms were rated on a scale of 0-4 (0=no nighttime symptoms, 4=symptoms so severe that the patient was unable to sleep at all). End points included change from baseline in the percentage of symptom-free days and nights, proportion of patients reporting 100% symptom-free nights for each week during the treatment period, and number of days it took for patients to achieve 7 consecutive symptom-free nights. Patients who had reported at least 1 symptomatic night at baseline reported an additional 2.7 and 2.0 symptom-free nights per week with FF/VI 100/25 µg vs 1.9 and 1.7 with FF only, and similar results were observed with FF/VI 200/25 µg. The 3 trials and the current post hoc analyses were funded by GlaxoSmithKline, and 6 of the 7 authors are GlaxoSmithKline employees. In addition, Dr Kerwin reports various fees for consulting and other roles with various pharmaceutical companies. Sanz de Burgoa V, Rejas J, Ojeda P; for the investigators of the Coste Asma study. Self-perceived sleep quality and quantity in adults with asthma: findings from the CosteAsma study. J Investig Allergol Clin Immunol. 2016;26(4):256-262. Global Initiative for Asthma (GINA). 2016 GINA Report, global strategy for asthma management and prevention. http://ginasthma.org/wp-content/uploads/2016/04/GINA-2016-main-report_tracked.pdf. Accessed August 29, 2017. Bleecker ER, Lötvall J2, O’Byrne PM, et al. Fluticasone furoate-vilanterol 100-25 mcg compared with fluticasone furoate 100 mcg in asthma: a randomized trial. J Allergy Clin Immunol Pract. 2014;2(5):553-561. O’Byrne PM, Bleecker ER, Bateman ED, et al. 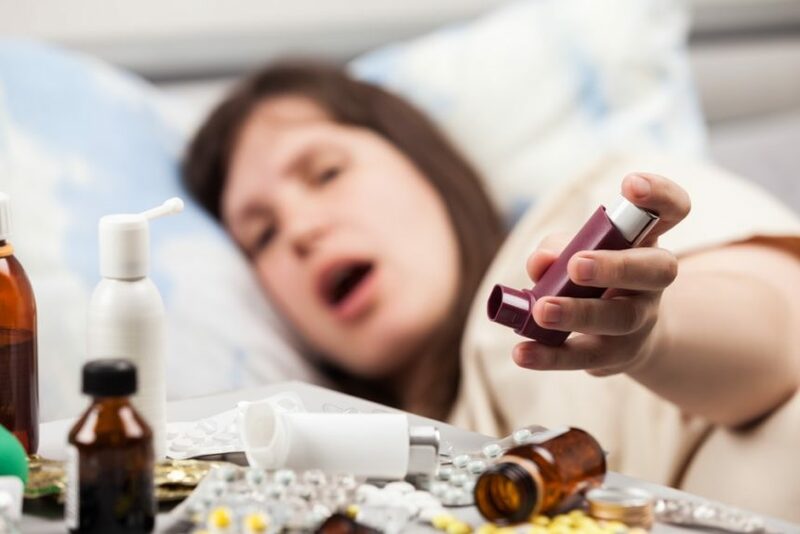 Once-daily fluticasone furoate alone or combined with vilanterol in persistent asthma. Eur Respir J. 2014;43(3):773-782. Bernstein DI, Bateman ED, Woodcock A, Toler WT, Forth R, Jacques L, et al. Fluticasone furoate (FF)/vilanterol (100/25 mcg or 200/25 mcg) or FF (100 mcg) in persistent asthma. J Asthma. 2015;52(10):1073-1083.